New Year’s Day Yoga Jam! 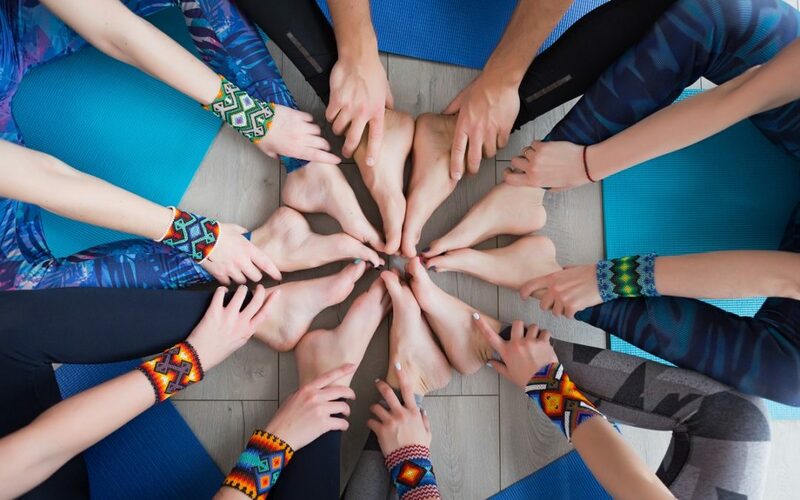 We’re kicking off CF Yogi with a Yoga Jam on New Year’s Day! We’ll put on some tunes, do some yoga, make some new friends, and talk about what we want to see and be in 2019.